It's that time of year again! 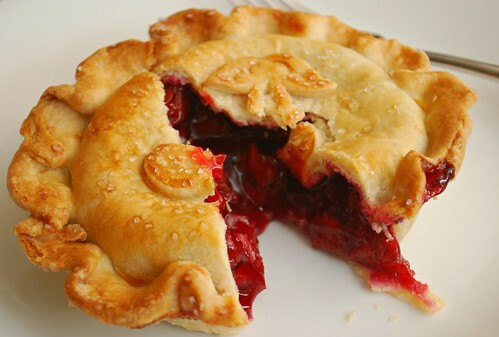 Cherries are one of our favorite fruits this time of year and to celebrate, it's all about cherry pie! My friends at Northwest Cherry Growers in Washington State and I partnered up this year to share how awesome cherries are! There's so much you can do with cherries aside from eating them fresh. 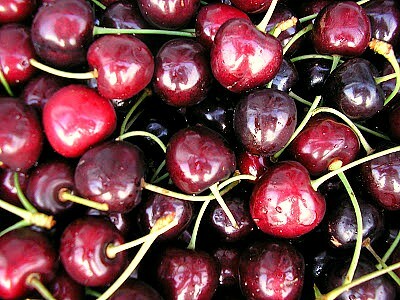 One thing I love to do is to can or preserve the cherries to use as a topping or filling in sweet dessert recipes. 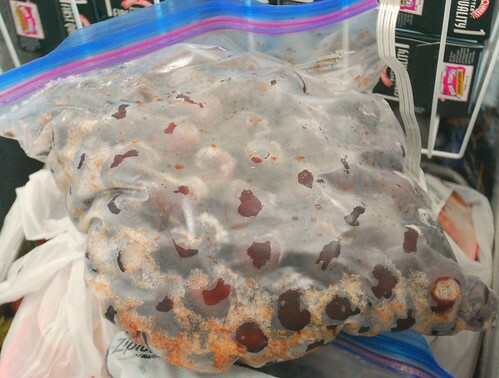 For additional information and ideas to inspire you, be sure to check out the Sweet Preservation section of nwcherries.com. There are even downloadable jar labels, preservation party ides and so much more! Roll out the pie dough to 1/8th-inch thick and chill on parchment lined sheet pans. Cut out 8 inch disks of dough. Prepare the pie pans or tins by lining each with one dish of dough. Chill the prepared pie pans and remaining 4 disks of dough chilled until ready to use. Preheat oven to 375 degrees F and prepare the filling. In a medium saucepan set over medium heat, combine cherry juice, cornstarch, sugar, ginger, and lemon juice and whisk to dissolve the cornstarch then bring it to a simmer, whisking until thickened. When thickened, turn off the heat, stir in the cherries. Transfer and diving the cherry filling evenly among the 4 prepared pie pans. Carefully place the remaining rolled-out disks on top and ease them into the dishes so it doesn't hang over the edge. Brush each disk with a little heavy cream and then sprinkle lightly with 2 tablespoons of sugar. 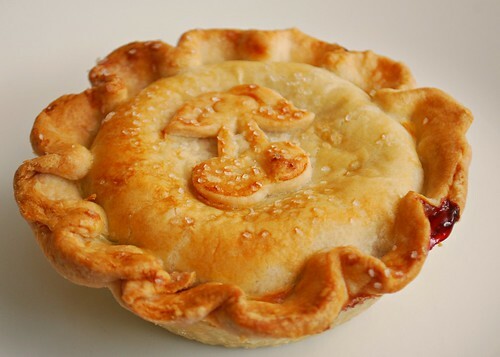 Any excess dough can be used to create artful decor to place on top of the pie. Otherwise you can cut a vent in the top of each pie. Place the pies on a sheet pan, to catch any juices that boil over. Bake the pies in the preheated oven for 25-30 minutes or until the crust is golden brown and the juices are bubbling at the vents or edges. Serve at room temperature with vanilla ice cream if desired!